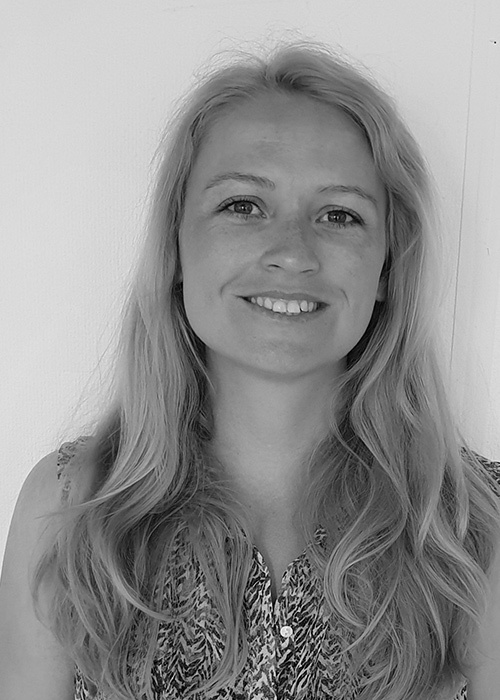 Sofie is focusing on building Babette®s sales success, primarily outside Norway. She is also carrying the responsibilities for the company’s administrative functions. Sofie holds a Bachelor in Shipping and Logistics from University of South-Eastern Norway (2012). She has worked for Altus Oil & Gas in Malaysia, Lukoil Lubricants in Slovakia and Swire Seabed in Norway. During her tenancy she worked with sales, business development, marketing and tenders. 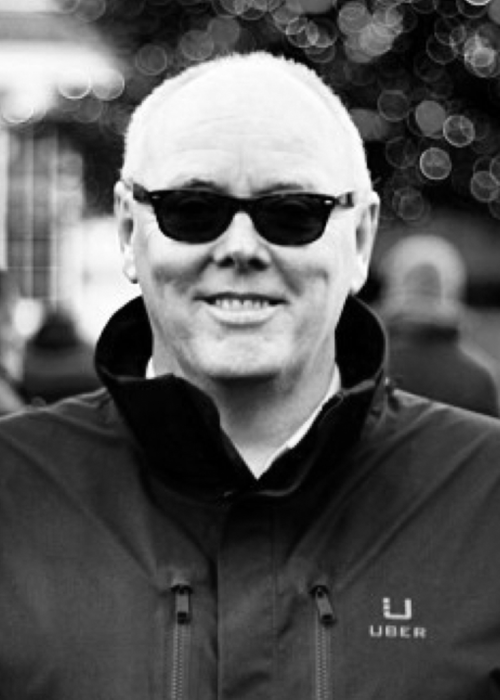 Eddie has been the Managing Director of QA Resources AS since 1997. He is educated as Auditor at Norwegian School of Management, Oslo (1984). Though the last 20 years he has worked on improvement and development processes for numerous companies as Chairman of the Board of Directors and/or as a senior advisor. 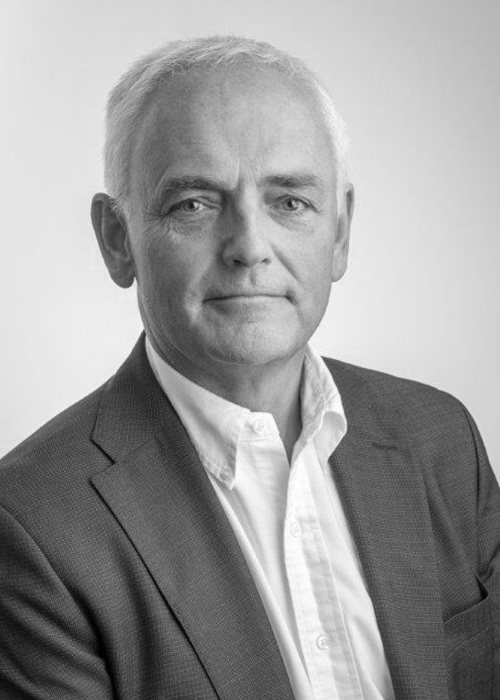 He has previously worked as SVPF at SE LABELS ASA, as CFO at Ford Kverneland, as Group Finance Manager at Ross Offshore ASA, as Group Legal Accounting Manager at Geophysical Company of Norway AS (GECO) and as auditor at Coopers & Lybrand (PriceWaterhouseCoopers). 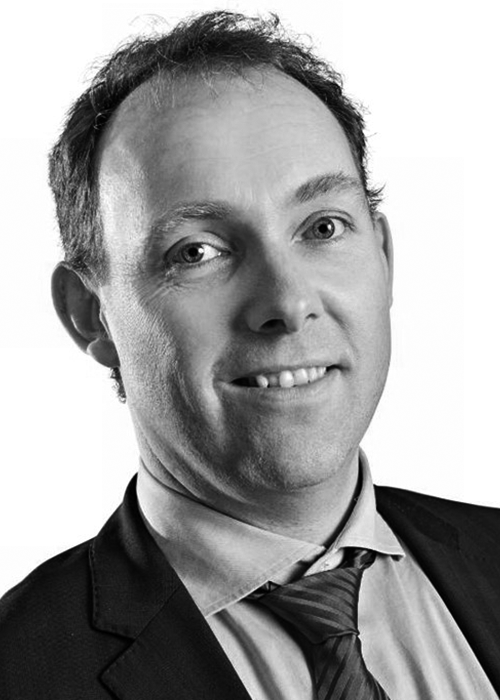 Per Asle has a Legal Degree and a MBA in Business and works at Advokatfirma Bull Årstad DA. He started as a lawyer in 1996 and advanced to Partner in 1999. Ousdal is a Graduate of Economics from NHH (1980) and holds a Law Degree from UiO (1995). He assists both private individuals and business owners with legal advice as well as procedural assignments, with emphasis on Contract Law, Company Law, Tax Law, Shift Cases and work as a Trustee. He has also held a number of Elected Honorary positions in Committees and Boards in the local business community for a number of years. Ousdal was CEO of SR-Finans AS (1980-1990), and managed his own Consultancy and Advisory Company (1990-1996). Karl Morten holds a Master of business and economics from Norwegian Business School (1998). He also has completed the “Solstrandprogrammet” at The administrative Research Institute at the Norwegian School of Economics (2010). He is currently the COO at Optimarin AS and was previously Director Procurement & External Sourcing at Kverneland Group ASA. Here he also had positions as Supply Chain Manager and Operations Manager Warehouses, including two years at Giessen, Germany.